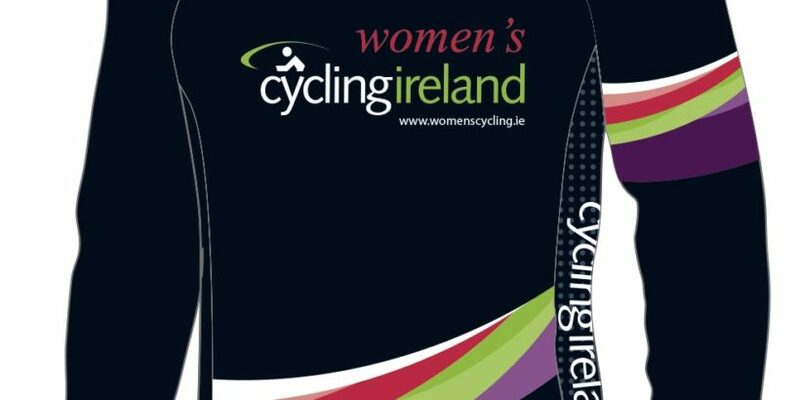 Eighty Women have competed in the opening three rounds of the Women’s Commission Intermediate League , and we have three riders tied at the top on Five Points going into Round 4 on Sunday . Lucy O’Donnell (Kanturk CC) leads on count back from Autumn Collins (Torelli-Assure-Madison) , but Elia Tutty (TC Racing) still has an option of a possible Bonus Point . With the Top Twelve Riders separated by only two Points (With Seven on a possible Bonus Point) it is all up for grabs in one of Irelands most prestigious races – The Waller Cup in Bohermeen. The Intermediate League caters for W2/W3 Category Senior & Junior riders only . The League is aimed at bridging the gap between our Introductory Racing Events and the National Road Series.